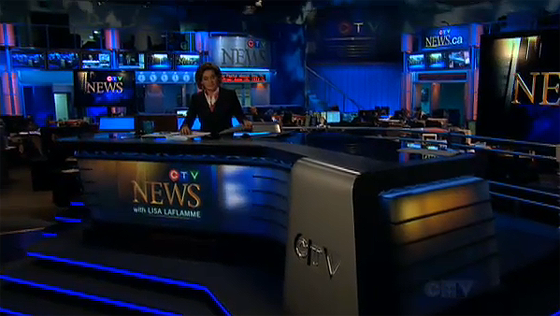 “The new composition will sound familiar to viewers, but has an all-new feel for an all-new era at CTV News,” said Wendy Freeman, president of CTV News. 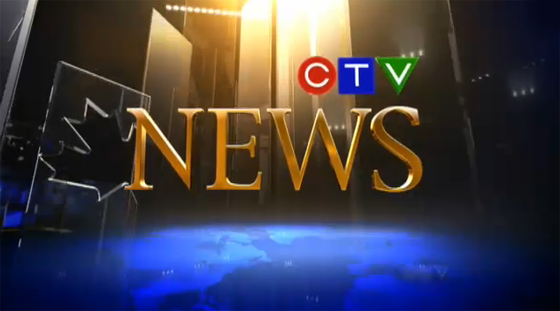 The theme starts out soft, building through a bed percussion and strings into a grand middle part, ending with memorable notes that reinforce the sonic brand of CTV News. The theme features strings, woodwinds, brass, harp, percussion and a $8 million dollar cello. The theme is a throwback to the old days of news music, using a large orchestra with real instruments and a large woodwind sound. It’s a fresh change from many stations using rock beds for news. The theme was composed by Doug Pennock, with conductor Jamie Hopkings.